This year’s vacation included a summer getaway to Onekama, Michigan. It’s a tiny tourist town along the north coast of Lake Michigan without so much as a stop sign to interrupt drivers enjoying scenic Route 22. Drivers might notice a small park with a platform that the generous might call a stage. Through the summer, Onekama brings the community together with lawn chairs and picnic dinners to enjoy free concerts. I was fortunate enough to be in town when The Accidentals took the stage. Free concerts are a fairly common occurrence in small towns throughout Michigan. Typically, they’re fun events where one of the more talented bar bands plays old favorites for the crowd. It’s the sort of thing that people like to remember as part of a summer vacation when looking back at good times spent with family and friends. The Accidentals gave us the good time we were expecting and more. One of the things that sets The Accidentals apart from the regular crowd is that two of the band members only recently reached drinking age with the third waiting impatiently to catch up. Their talent has landed them concerts in bars that they’re too young to hang out in, leading to the title of their latest release, Parking Lot. The six songs collected on this EP are the next thing that make The Accidentals different from traditional summer park fare. The music is a little more poppy than folk but a bit too folksy to be considered pop. Electric cello, violin, guitar, bass and drums work together, supporting intelligent lyrics about life on the road in that awkward age where high school has ended but you still can’t order a beer. 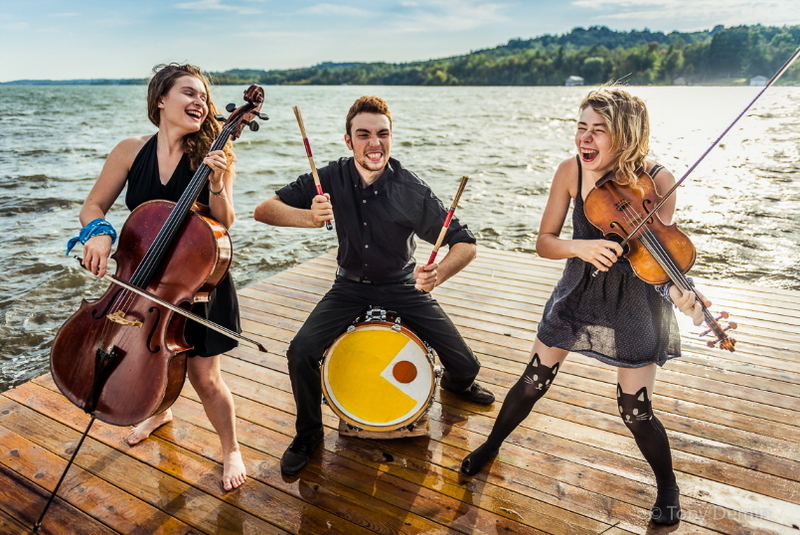 As a trio, The Accidentals have traveled coast to coast, catching the attention of music critics and sponsors. 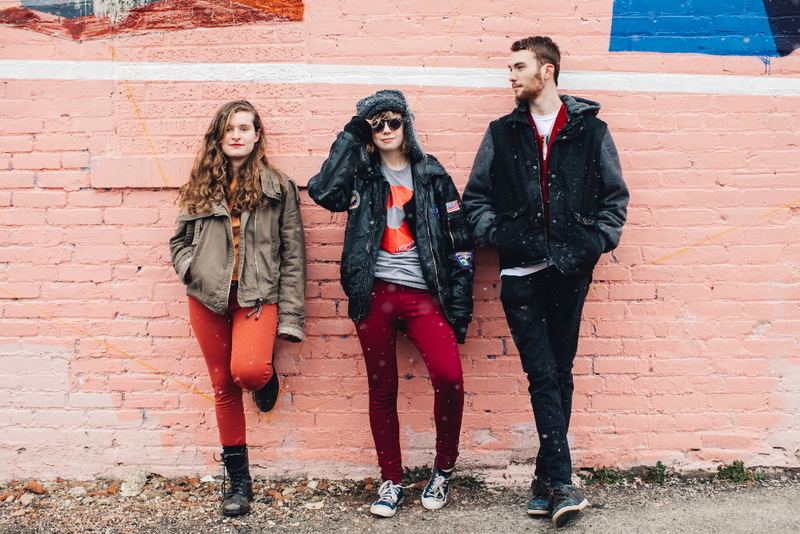 Rated as one of the top seven breakout artists at SXSW last year, The Accidentals qualify as one of the most talented acts to grace a summer concert stage. On top of being talented, they are humble and grateful for the chance to perform their own music in front of so many people. Summer concerts have always been something I look forward to because they’re usually a good time. 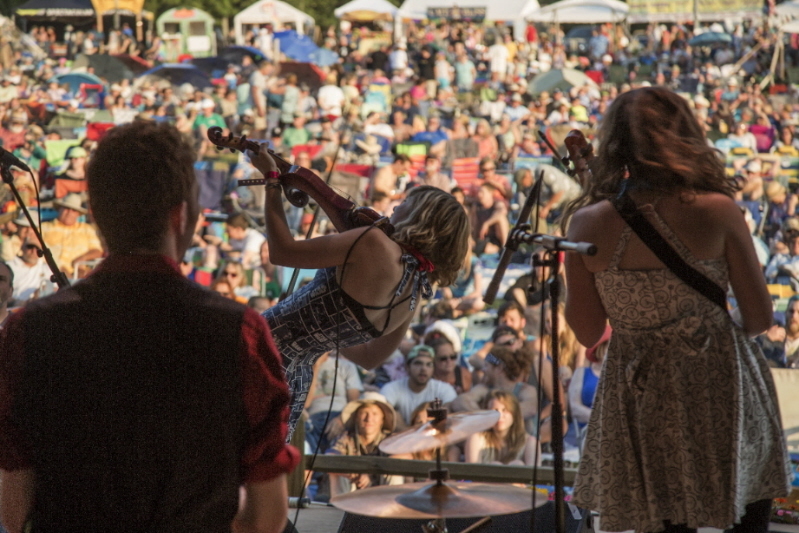 The Accidentals have set a new high-water mark for these summer shows. I expect the next time I get to see them will be at a larger music festival or even headlining a big show. Thankfully, I have their CDs to keep me company until that next show. 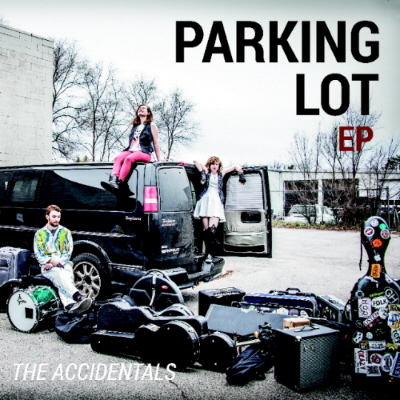 Check out their web site at www.moreaccidentals.com to enjoy more great music. This entry was posted in Album Reviews and tagged Album Review, Joe Szilvagyi, The Accidentals. Bookmark the permalink. Nice writing! You made me curious about the band; I’m going to check this out! Joe wrote for me at my old print publication, too. He does a great job painting a picture of the music.